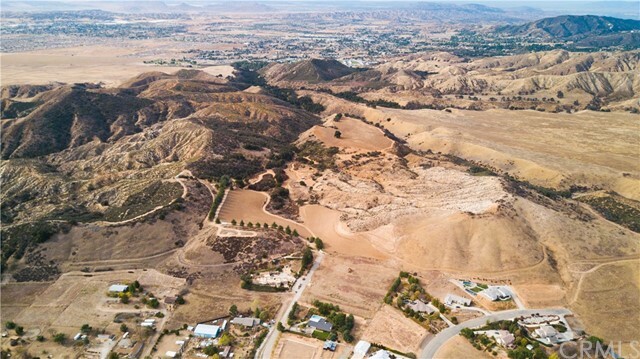 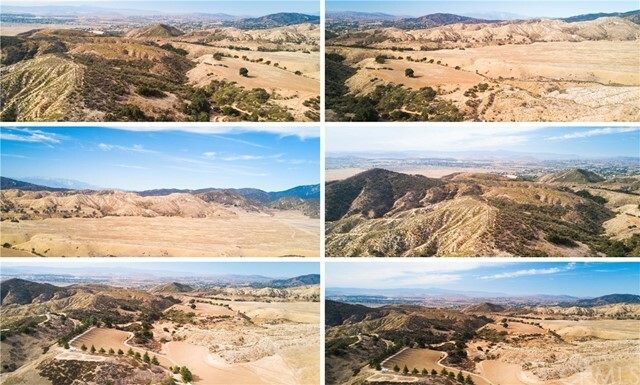 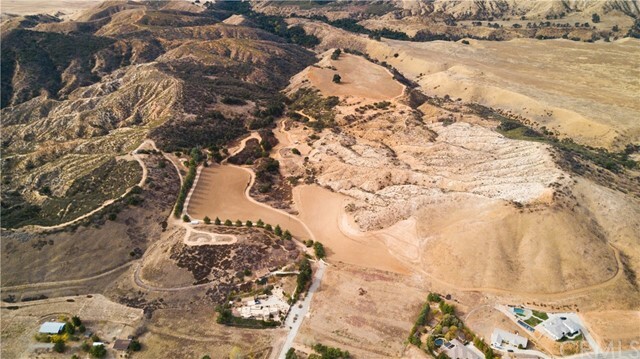 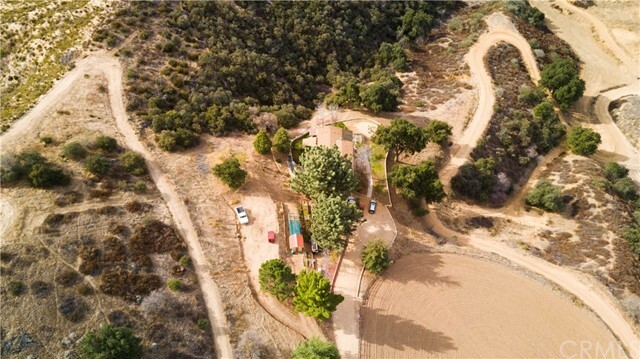 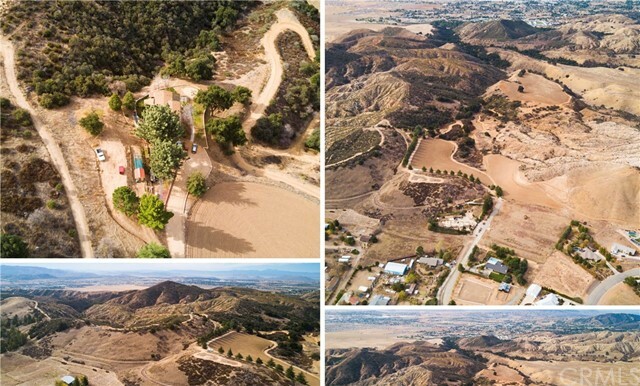 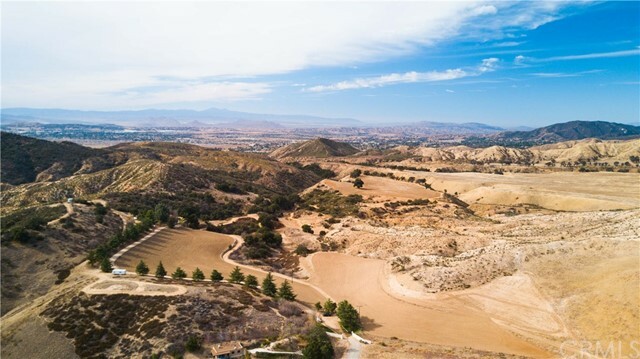 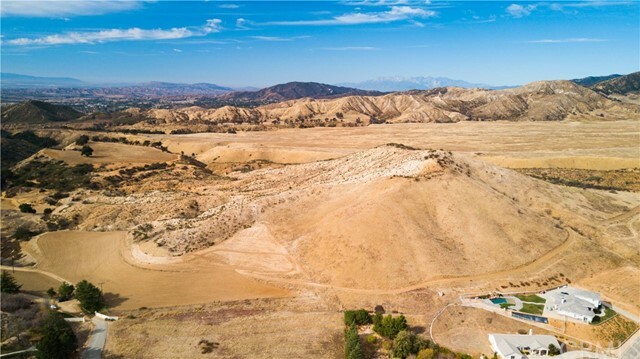 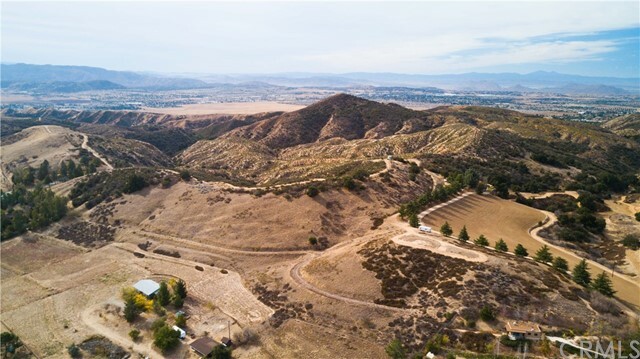 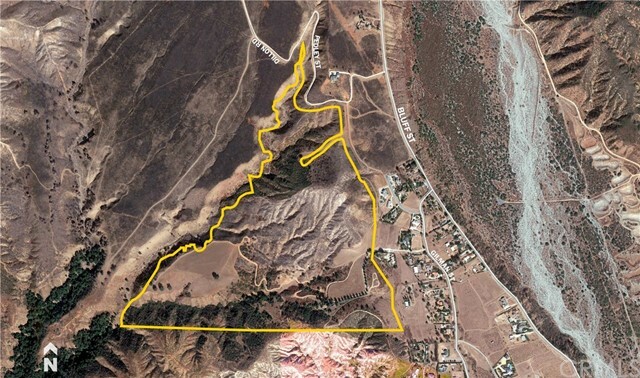 Located in the beautiful Banning Bench, Oak Island Ranch consists of ±157 acres boasting pastoral views of the San Gorgonio Mountains and nearby peach orchards, yet is less than 8 minutes from town. 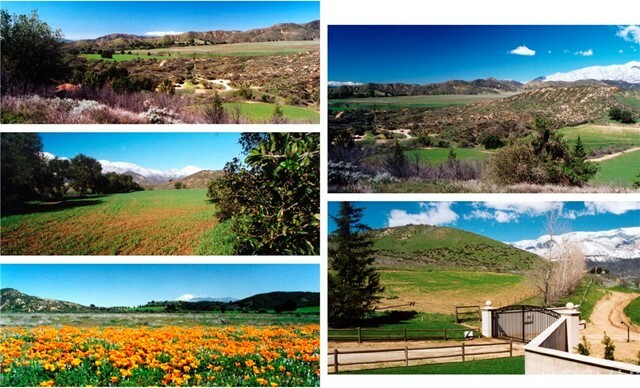 The property has been impeccably well kept over the years, and includes a 2 bedroom/2 bath Single Family home. 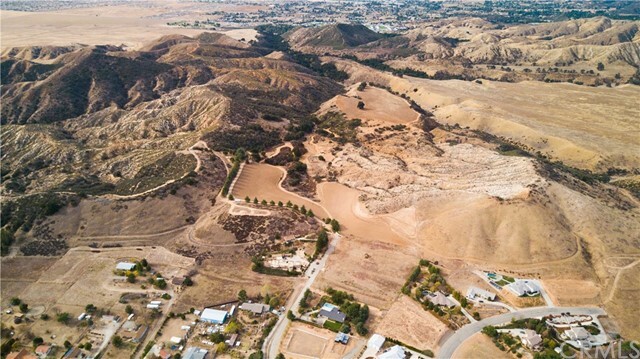 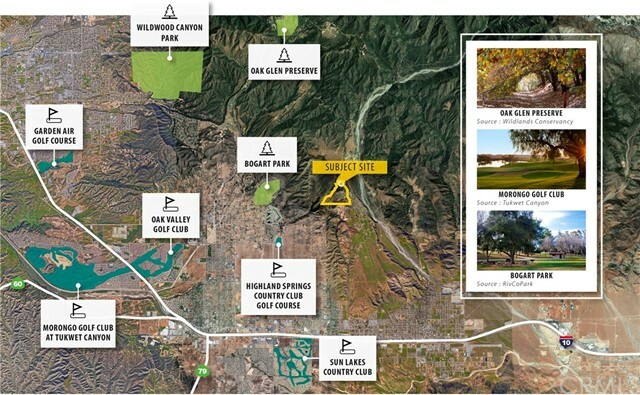 Escape from the hustle and bustle to your own private legacy ranch, or as an investment for a future residential development site. 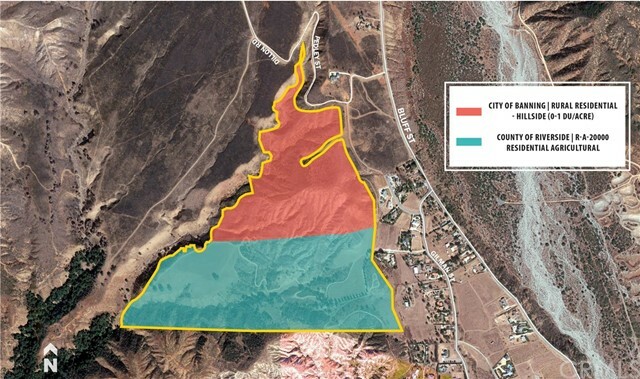 Approximately one-third of the property lies within the City of Banning, while the remaining two-thirds of the property is located within the jurisdiction of Riverside County. 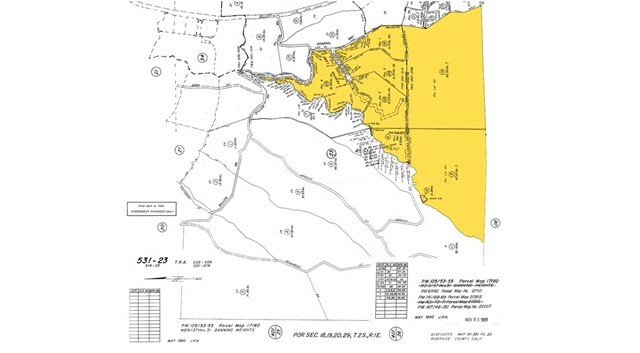 However, the entire property is within Banning's sphere of influence.